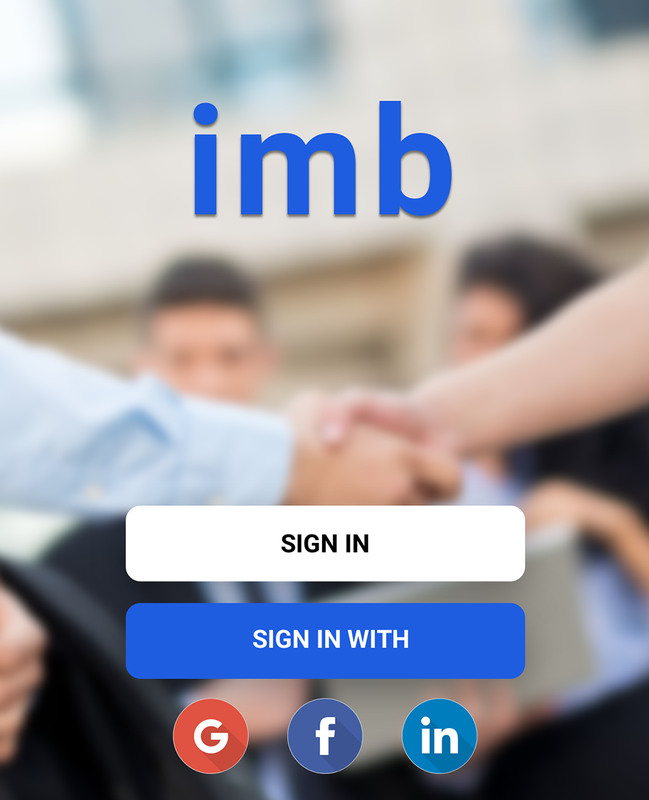 IMB is a B2B platform for connecting businesses with investors. It is the fastest and cost effective way to present and review an investment proposals. With user customizable interface it allows grouping of proposals by industry, location, transaction range and type, business size and number of years in business. Matching businesses with investors is not only about numbers, our platform invites you to get to know your possible partners. customizable interface it allows grouping of proposals by industry, location, transaction range and type, business size and number of years in business. 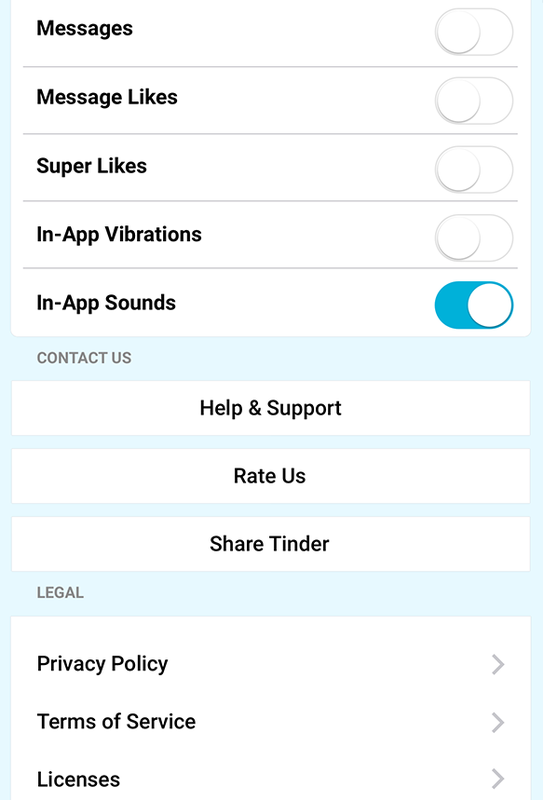 With swipe of a finger you can show your interest or review more details of a proposal. Matching businesses with investors is not only about numbers, our platform invites you to get to know your possible partners. Sharing values, vision and affinities is just as important in developing and structuring a relationship. We match people and their business is who they are. On our platform they can be investors or companies looking to raise finance. Select one of the “genders” on our platform and see what it can do for you! User profiles and public sections of startup profiles are visible to the general public and search engines by default. You can change your user profile to only be viewable by logged-in IMB users on your privacy settings page. Restricted sections of startup profiles, such as fundraising information, are visible only to people you select and are never visible to search engines. Visit your setting page— then select “Settings"
What does profile not verified mean? At IMB, we're constantly iterating on our security measures to prevent malicious users from accessing other users' candidate profiles. We regularly monitor our access logs but we also rely on your assistance to perform your own due diligence and help identify potential bad actors. As you interact with other users on the site, here are some red flags to look out for. Keep in mind that this isn't a comprehensive list - bad actors are continuing to try new ways to get others’ personal data for illegitimate reasons. Someone representing a company but not doing so from an official company-related email domain, especially if they're using an email like "hr-recruiting.desk" at a free email provider. Someone saying your application has been accepted/you're hired before applying or interviewing for a job. 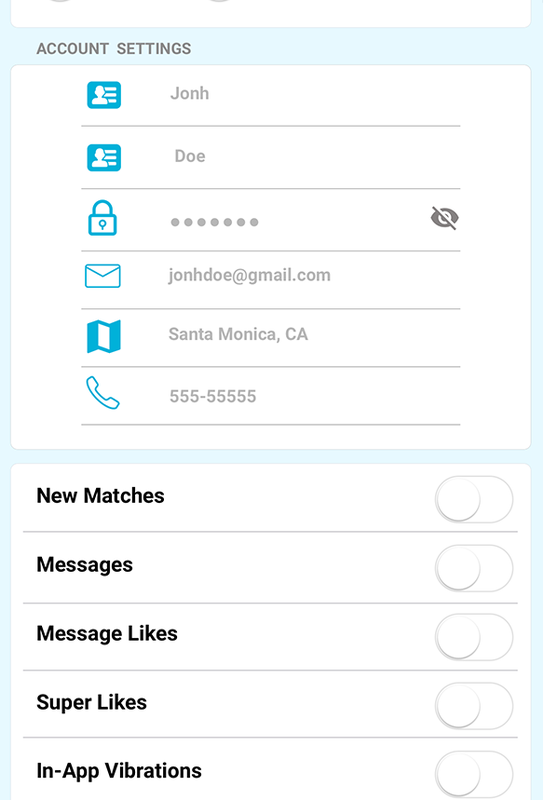 Conducting interviews via text message or chat client. "Self funded" internships or jobs that require you to pay an application fee. Any company that sends you a check and asks you to wire money somewhere else. 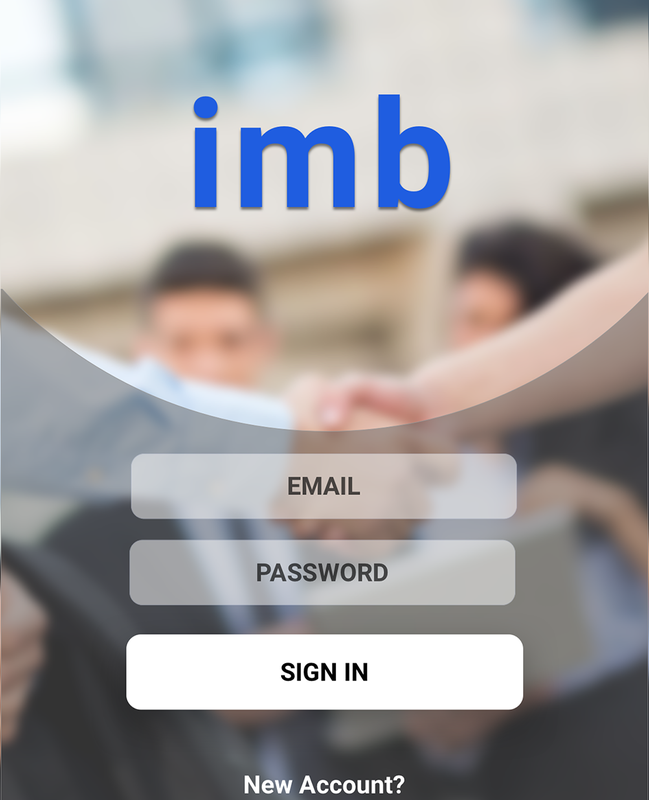 People privately offering a loan to you or your company through IMB. Anything that sounds too good to be true. When creating a profile, pay attention to detail and double check the numbers. Interaction with investors is very much like dating - first impressions matter. You can almost always build up credit to come back with corrections, but we want you to succeed from the first strike.You can save the profile partially completed if you need more time to do complete the profile and you can always contact one of our consultants to go with you through the process. Do try to complete the basic profile page first. 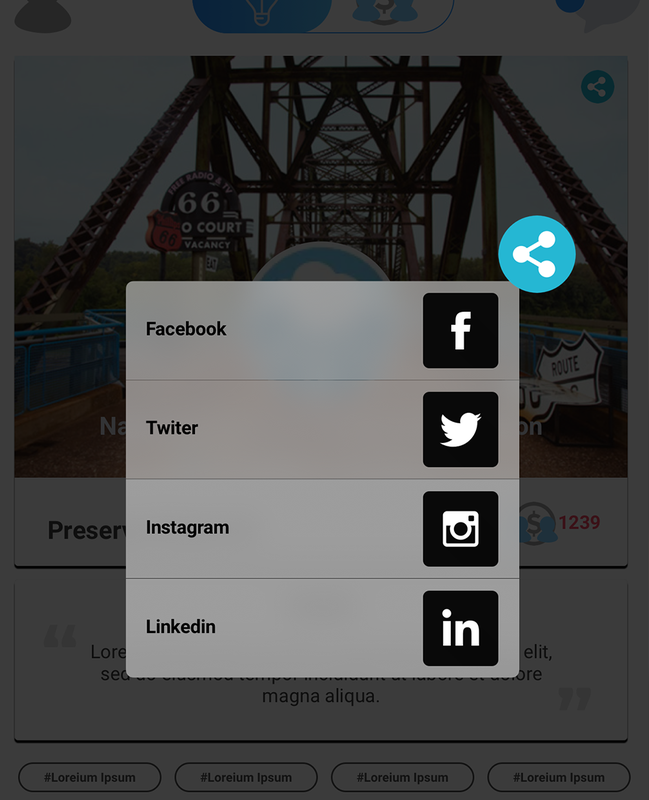 You can gradually add pitch decks, business summary pages or business plans. If, at some point, you would like to disclose more than basic business information to the investor and you need legal support for an NDA or other kind of contracts - contact one of our business advisors for support. Maintaining a profile is equally important as creating one. Do make sure to keep your info up to date. In particular update info on new clients, turnover or other key performance indicators. Your business attracts different investors with different agenda as your business grows. We built and invited you to the platform based on expectation to perform honestly and to treat other members of the community fairly. Participation on the platform is voluntary and gives you both rights and responsibilities. Even though our platform is not for adults only, we invite you to behave, think and represent yourself as adult in best version of that word! Honesty and trust you build and we share is crucial for your success both as company and as an investor. Do think long term and think hold. We know things in life can take many unpredictable turns, but we aim primarily to invite long term investors and people serious about a long term development of their business. It can happen that your business fails next year, but the way you communicate with investors and the way you handle that process is crucial to your possibility to do business again. Maybe with the same group of people! We invite you to brace for success and plan for the best. Your presence on the platform today means that you have had experience in business. You came to realize that it is all about people and relationships, both in making your business grow and finding yourself the right investors. Don’t loose sight and importance of relationships even though this is a digital platform. Unlike the offers that are around from various fin tech companies and solutions, on this platform we believe in people and their ability to move the world. Tech is a tool, people are wielding the tools! Talk interact and develop yourself! How do I prevent investors from stealing my idea? If you're obviously fund-able (e.g. you previously started a company that made lots of money for its investors), you might want to consider adding less information to your profile. If you're not obviously fund-able, consider the risk of sharing your idea to be a cost of doing business. If you're not willing to take this risk, don't use IMB. Also, keep in mind that it is rare for someone to care enough about your idea to “steal” it. I've published my profile, does that mean investors can see it? No. It means investors can see the limited view your Company Profile, if they happen to browse it from our directory. If you're looking for investment, it's best to submit to investors directly from their profile page. Do I have to publish my profile? Not at all. If you choose to keep your profile private you can still submit directly to investors and they'll be able to see all your information. You just won't be listed in our directory. My profile is deleted, but it's still showing up in a Google search with a dead link. How do I get Google to stop showing that result? That's something Google has to take care of on their end. Google has a rolling cache refresh that continuously updates their search results for different search terms. Usually when a link has been taken down it's only a few days before it's been re-cached and updated by Google. Once that happens the result will be gone. What does IMB doing for investors? 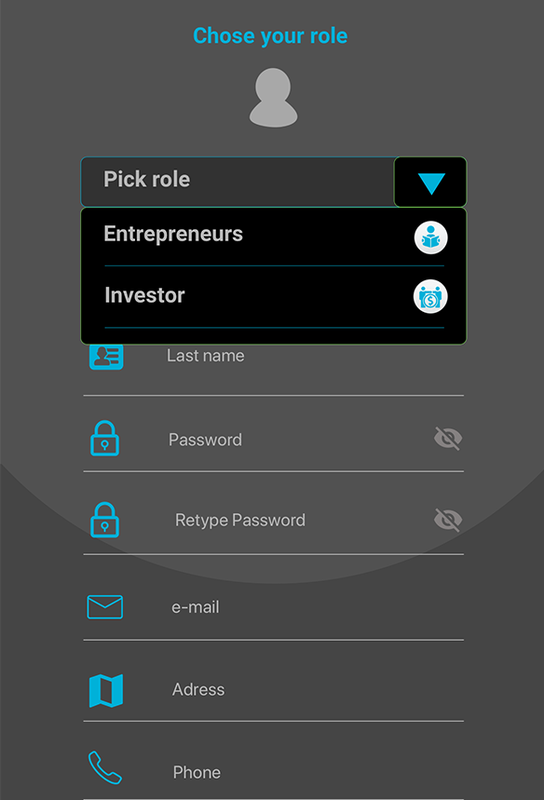 As an investor on the platform you will be viewing profiles of business and projects which are looking to raise funds to grow or expand. Based on your customizable criteria, you can expect to see businesses that match your desired investment model, industry or location. After reviewing the basic information which the business owners have left, you can decide to contact the owners at your convenience. 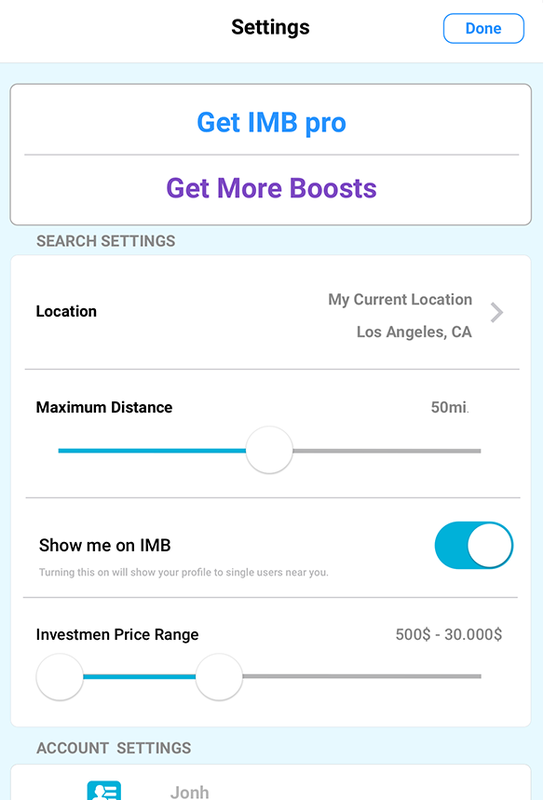 You can save profiles, inquire about additional details or even go private via IMB team to conduct initial due diligence if you do not want to expose your profile in the initial stage. 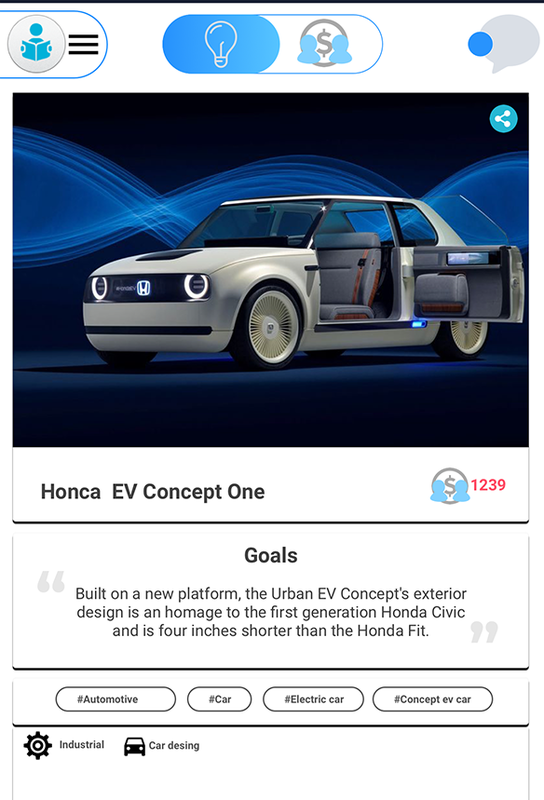 The interface which you use to show interest is simple, you just need to swipe your finger to indicate interest or you can save the interested profile for a more detailed review later. This way you can scan through hundreds of businesses at very short time allowing you to spend more time on opportunities that really matter. Please make sure to be detailed about your interests as your input are crucial for platform’s ability to match you with ideal businesses. If unsure, feel free to contact our support team to guide you through the process or offer suggestions. © 2018 IMB - Helvetia Holding Group, LLC. company.